← 1941: Merry Christmas to All Loyal Comrades of the Victorious Soviet! 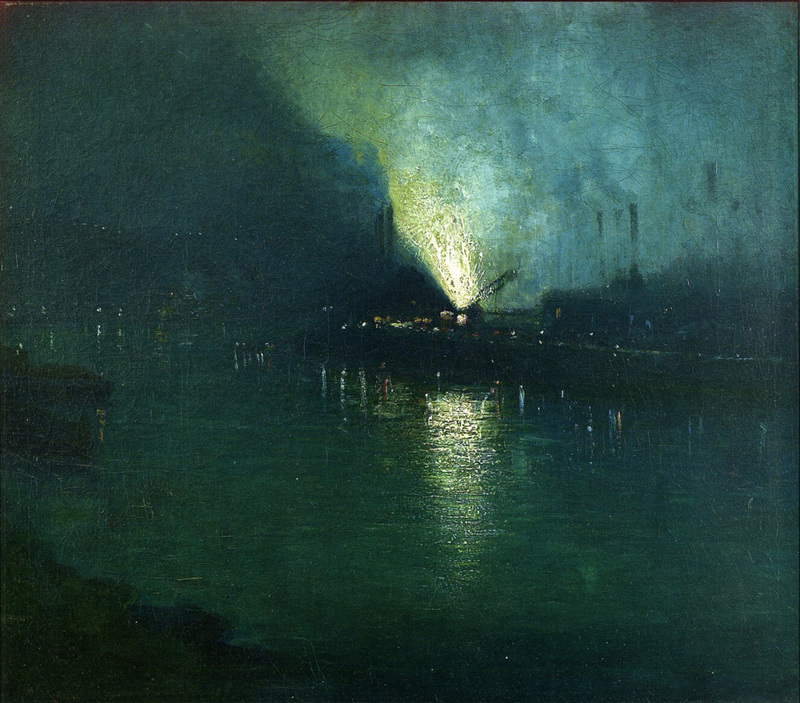 This entry was posted in Uncategorized and tagged 1900's, 20th Century, Aaron Harry Gorson, Art, Factories, Painting, USA. Bookmark the permalink.